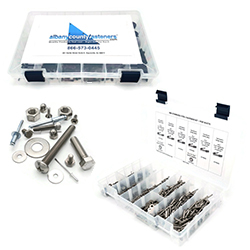 With humble beginnings as a family business based in a two car garage in New York, Albany County Fasteners has grown into a fastener distributor and superstore specializing in stainless steel screws, rivets, nuts and bolts. 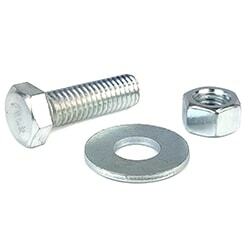 With over 18 million fasteners in stock and ready to ship worldwide, our website is organized for easy shopping. 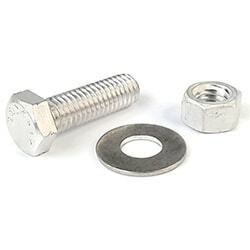 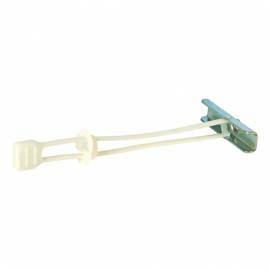 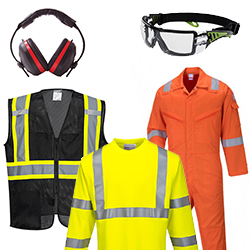 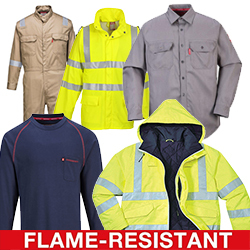 You can purchase piece, pack, or bulk, as many or as few items as you need, no order minimum. 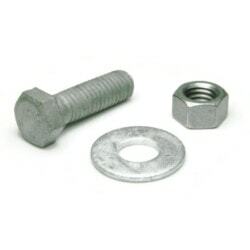 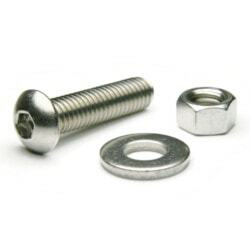 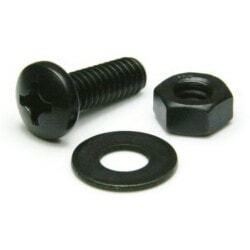 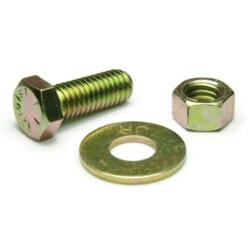 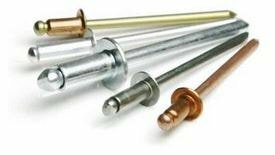 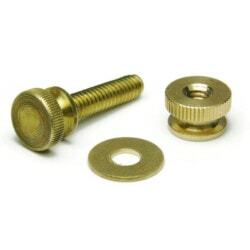 Gone are the days of needing to go to a Depot or Hardware Store, now you can buy the nuts and bolts you want online at the lowest price and have them delivered to your door quickly.